Cortona is preparing to receive Paolo Fresu and Daniele Di Bonaventura with a special reproposition of the project “Altissima Luce – Il Laudario di Cortona”. 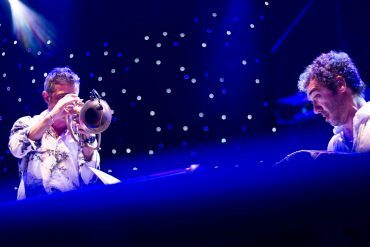 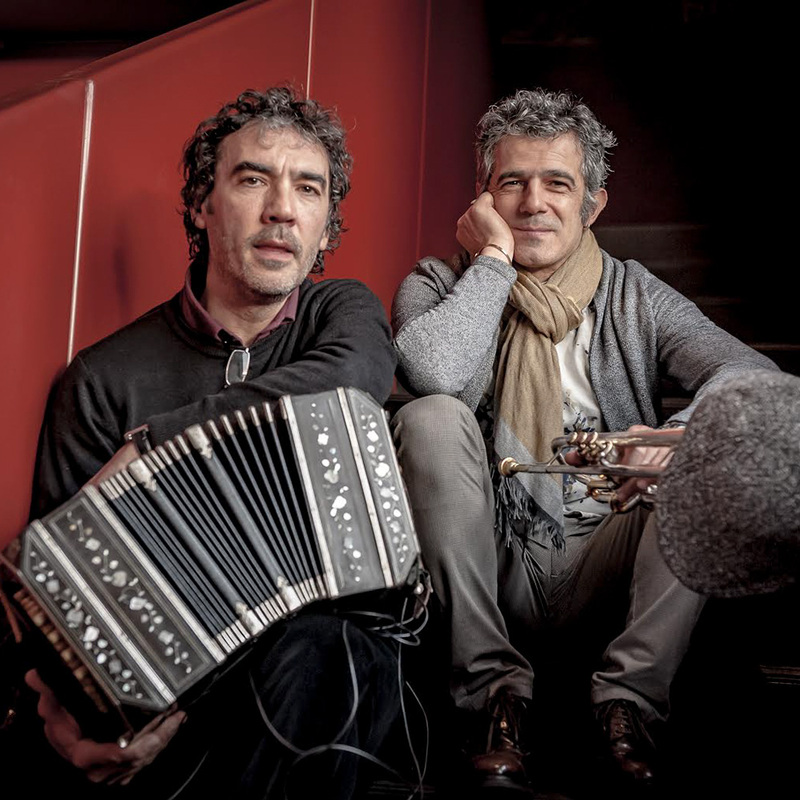 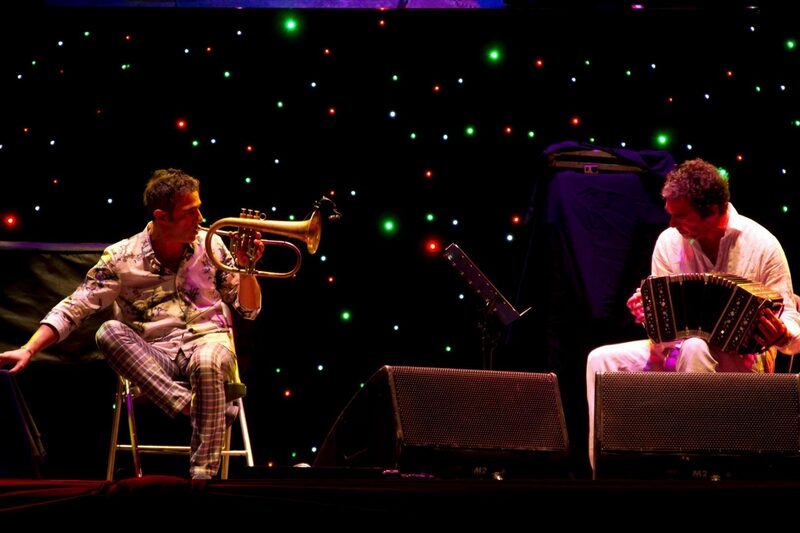 At the Teatro Signorelli the big two artists will be protagonists of the Cortona Jazz Festival’s preview concert, organized by Associazione Mammut with the support of Comune di Cortona. 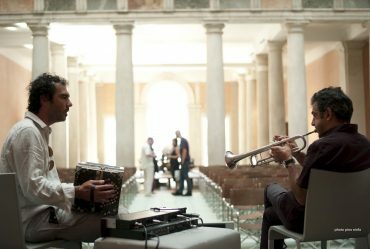 After the first presentation at the Umbria Jazz, the show arrived in Cortona in 2017, at the historical setting of San Francesco’s Church, probably where the “Laudario Cortonese” was written eight centuries ago. 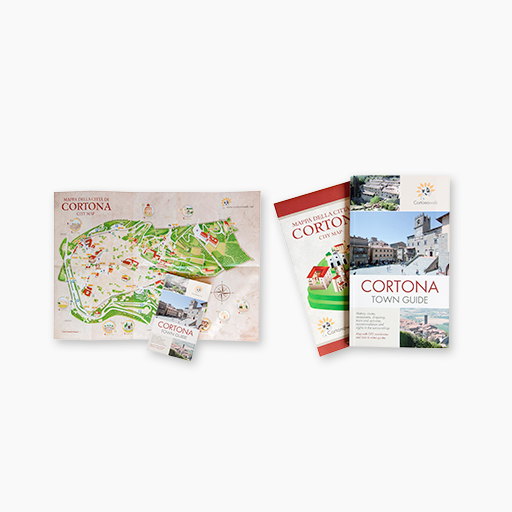 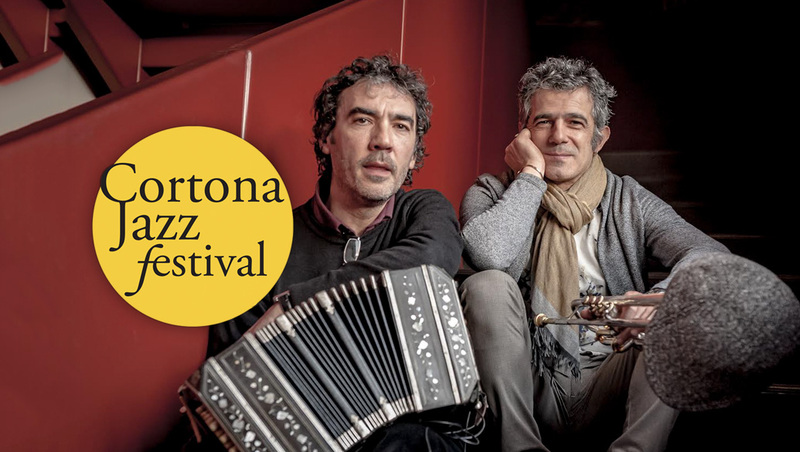 Today the project comes back as an exclusive preview of the second edition of Cortona Jazz Festival, that will take place in Cortona from 25th to 28th April.